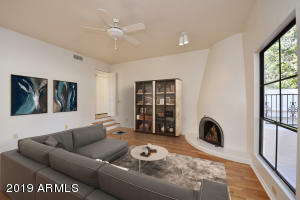 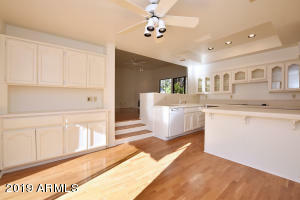 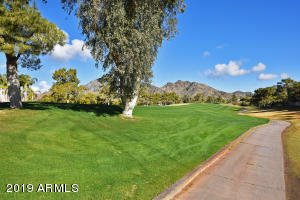 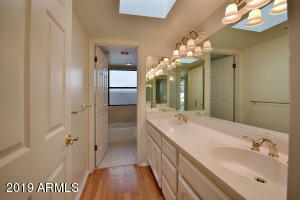 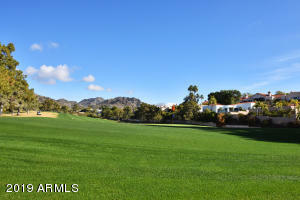 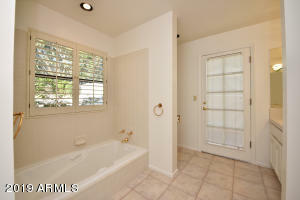 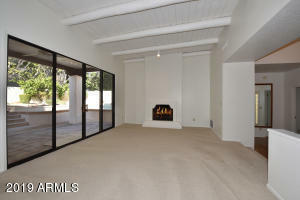 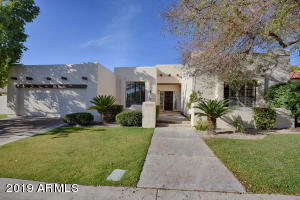 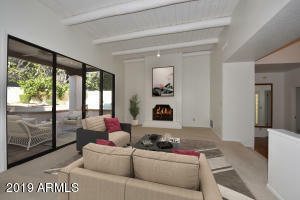 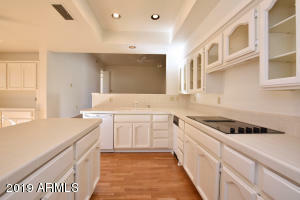 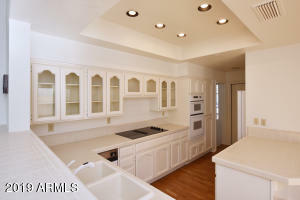 WONDERFUL 4 bedroom, 2.5 bathroom residence in prestigious GUARD GATED BILTMORE GREENS 4. 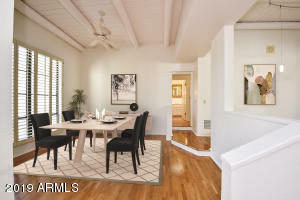 A light, bright and open floorplan which includes formal living and dining rooms and a family room off the eat-in kitchen. 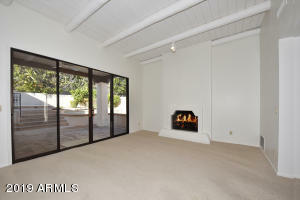 Cozy fireplaces enhance both the formal living and family rooms. 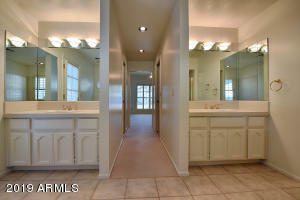 The spacious split master suite has 2 walk-in closets, a separate shower and tub and dual vanities. 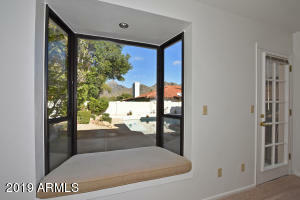 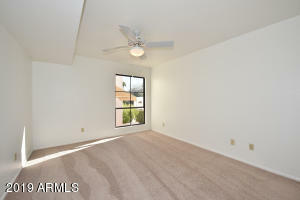 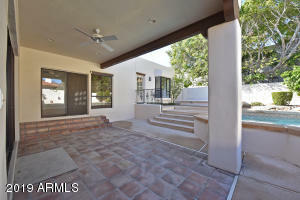 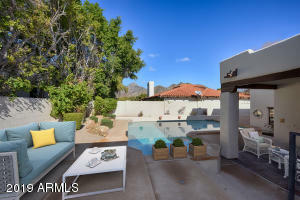 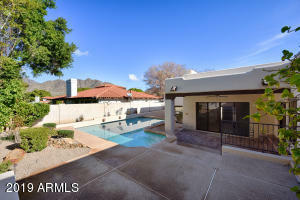 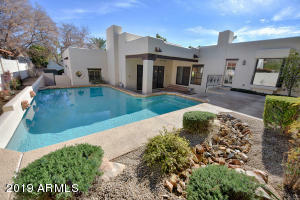 An INVITING back yard area offers a tiled covered patio, a sparkling pool and FABULOUS MOUNTAIN VIEWS to the north! 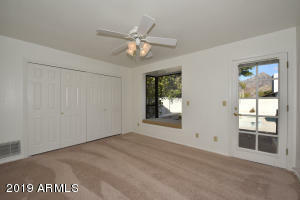 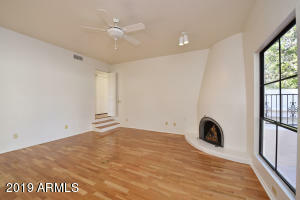 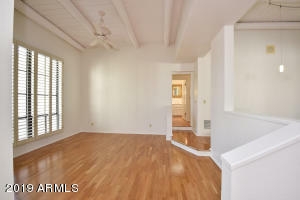 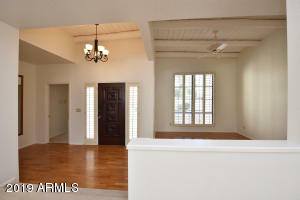 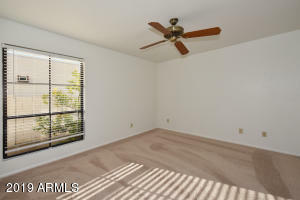 There are plantation shutters and gorgeous hardwood floors PLUS new carpeting in the 3 secondary bedrooms. 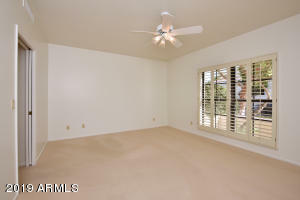 Interior freshly painted in 1/19. Located in close proximity to great dining and shopping destinations and the renowned Biltmore Hotel plus the Adobe and Perimeter golf courses! 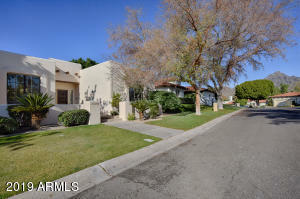 S on 32nd St, W (R) on Claremont through guard gate, N on 31st Way to residence on the left hand side of the street.